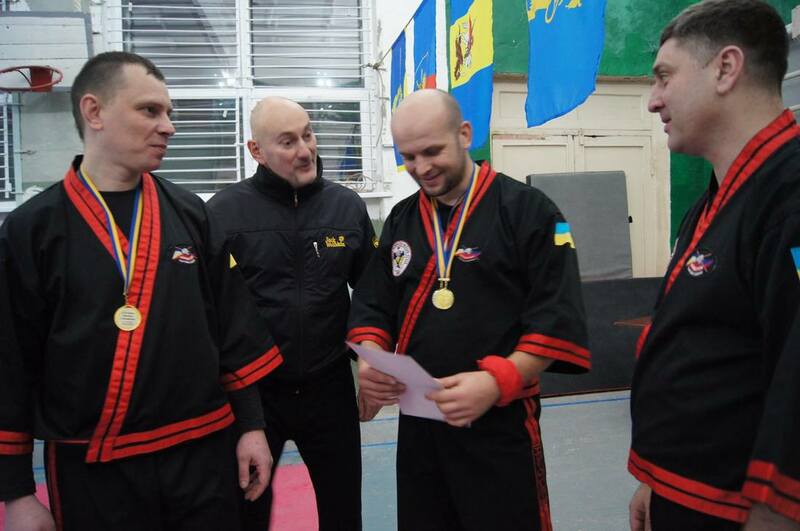 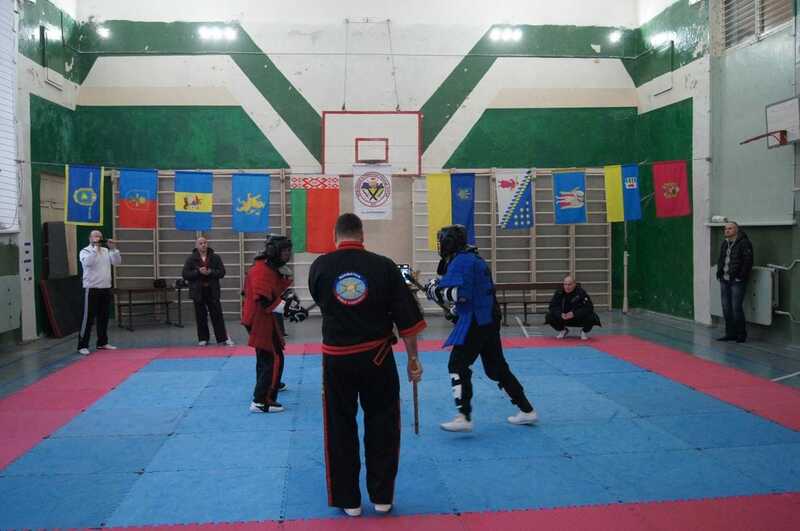 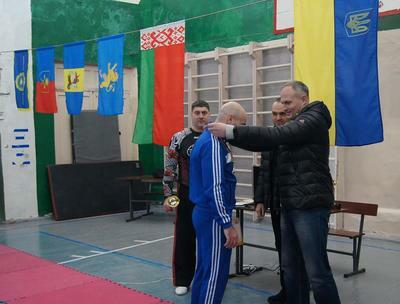 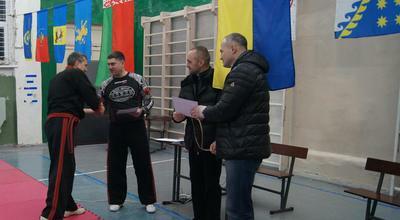 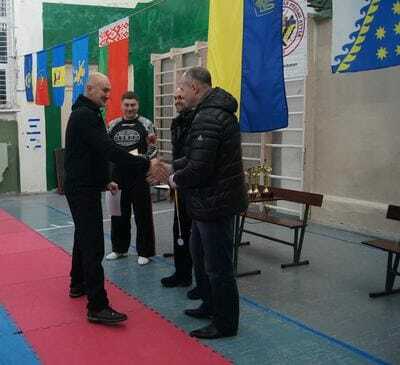 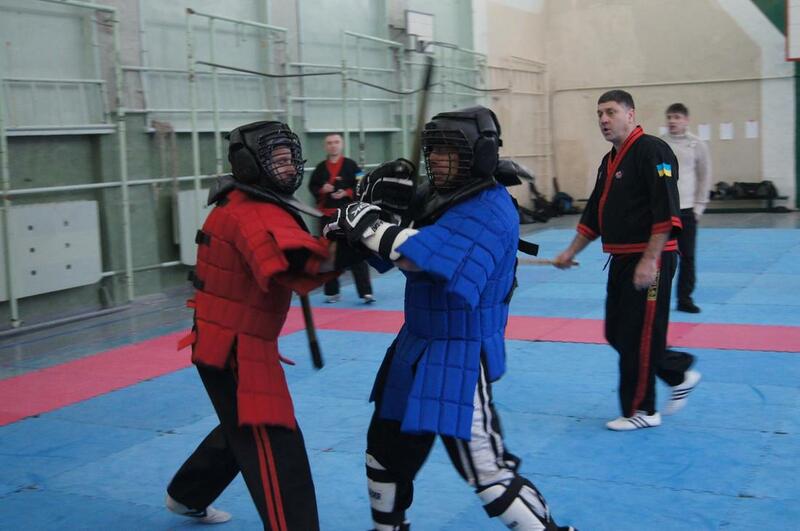 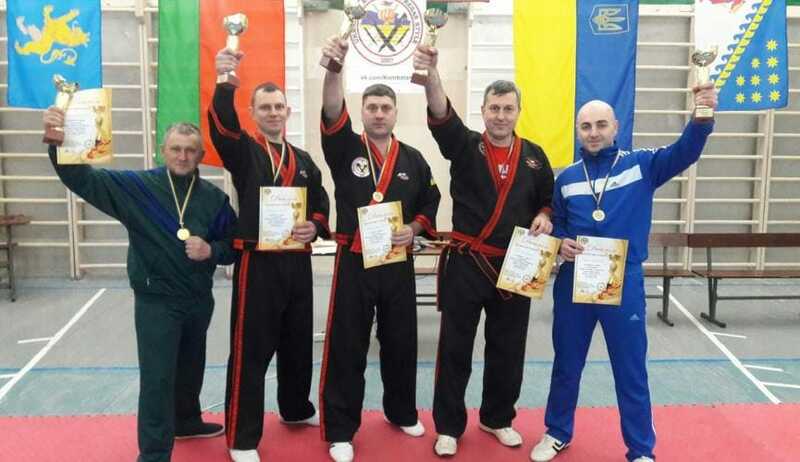 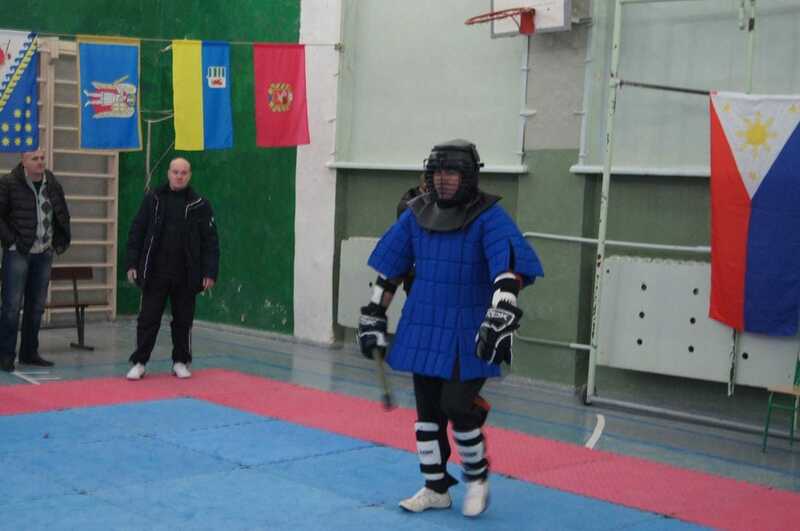 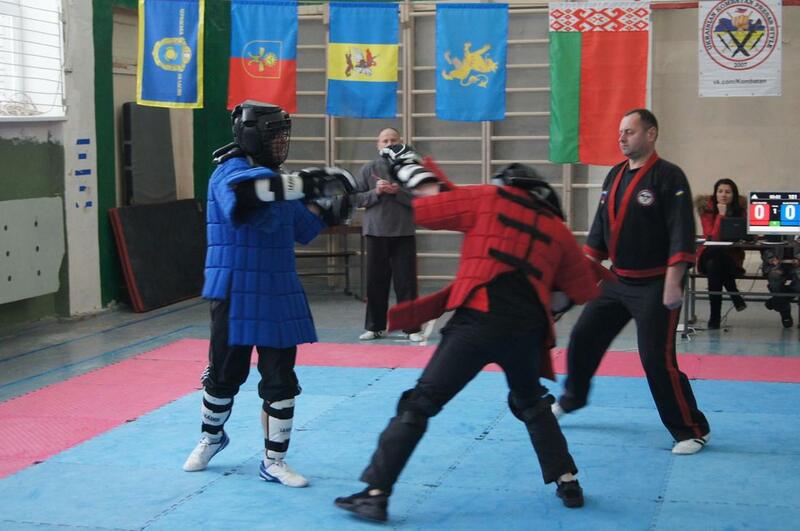 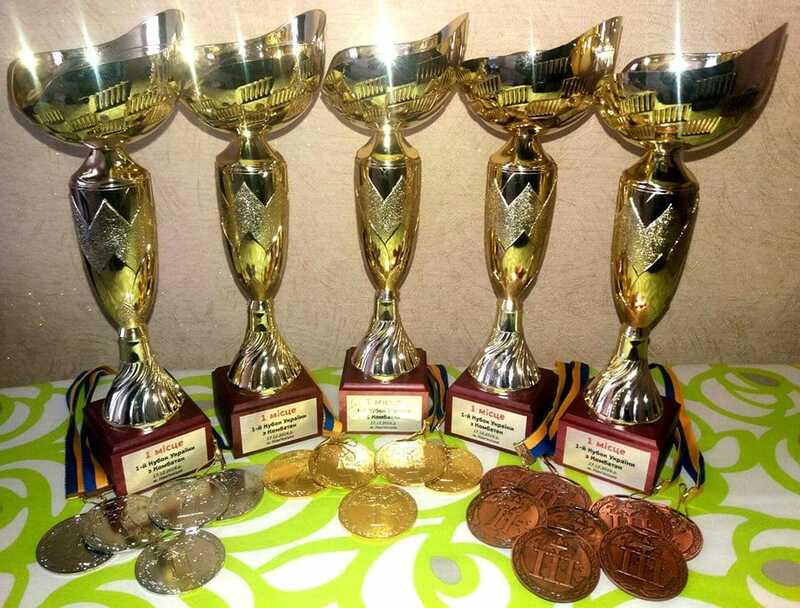 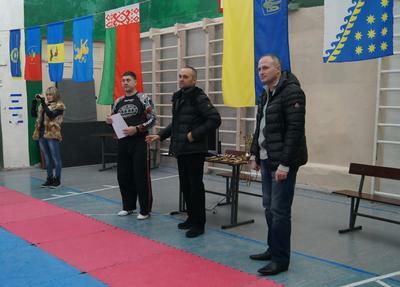 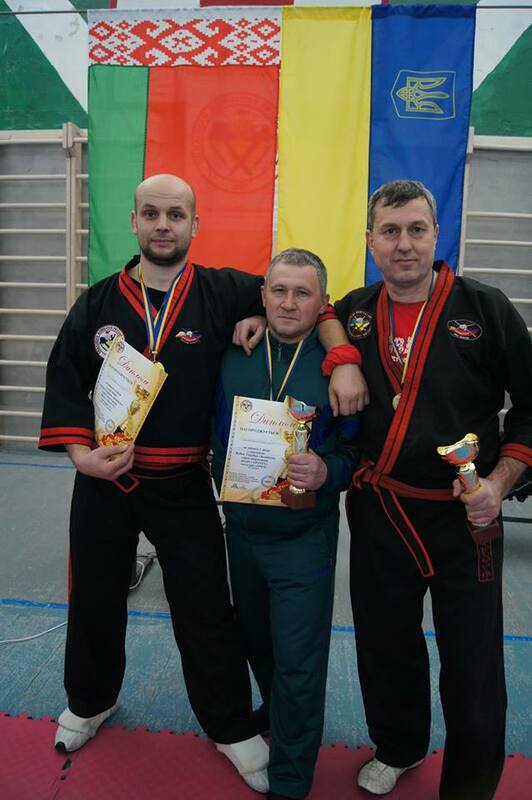 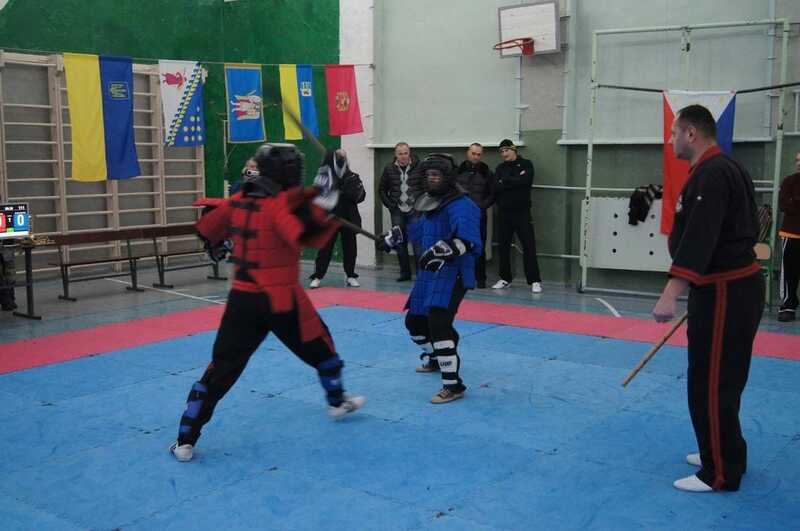 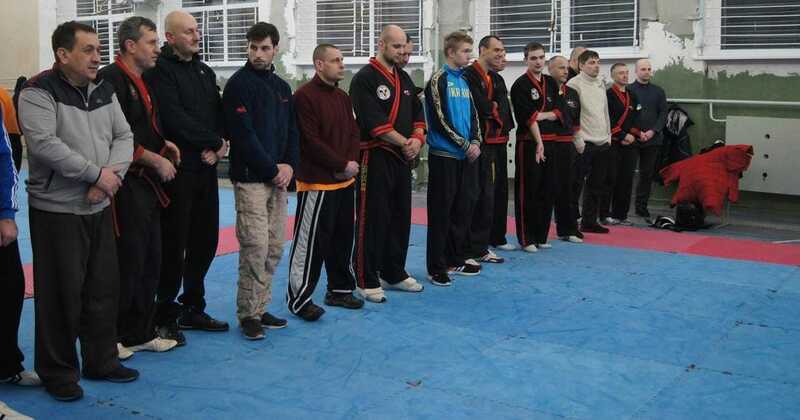 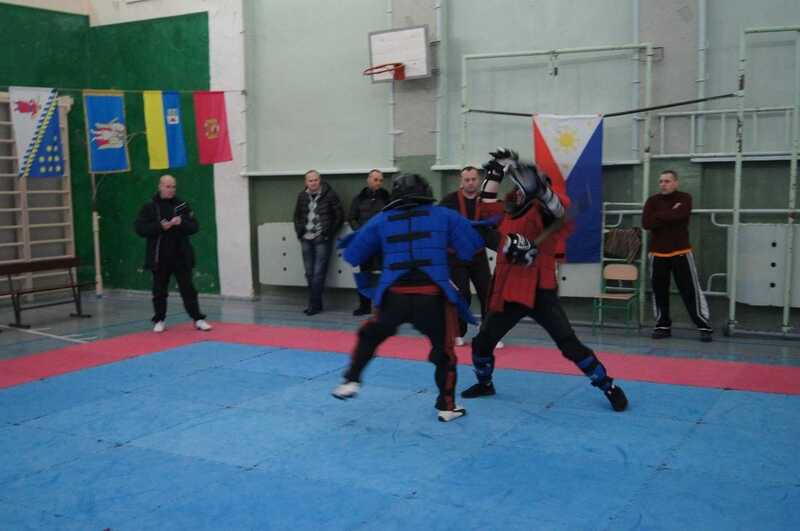 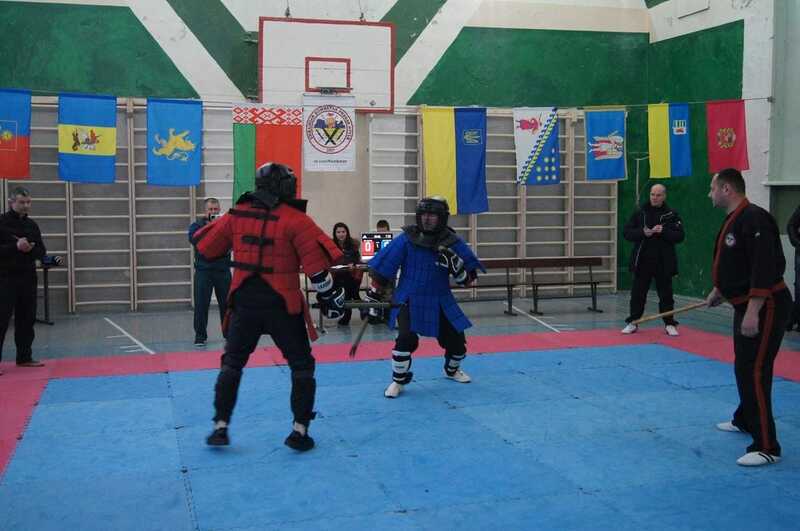 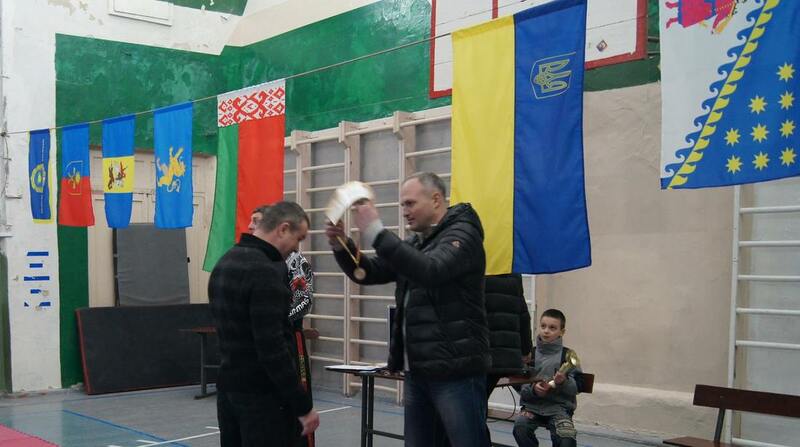 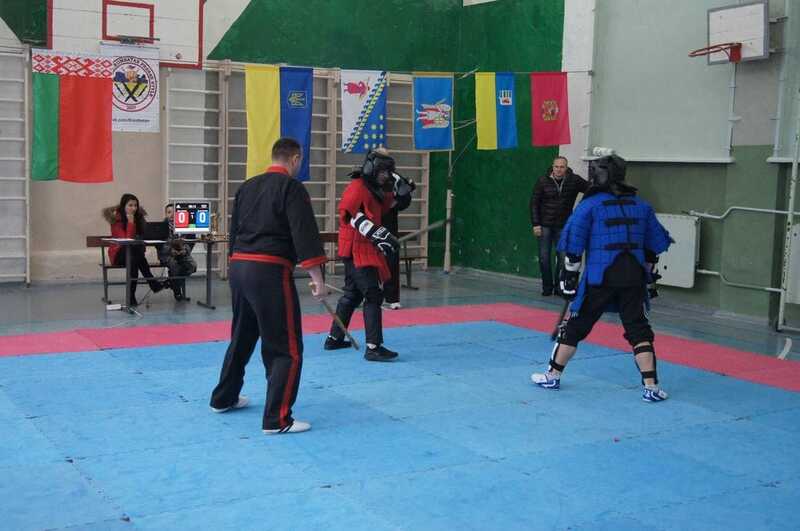 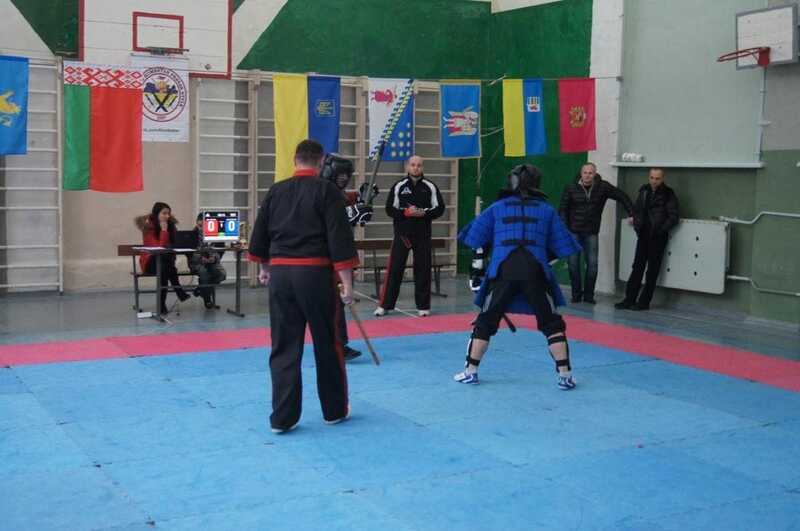 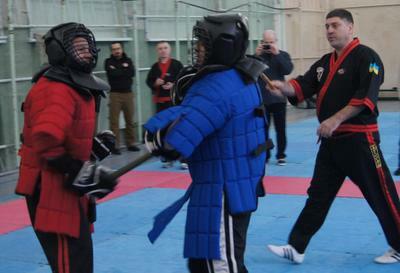 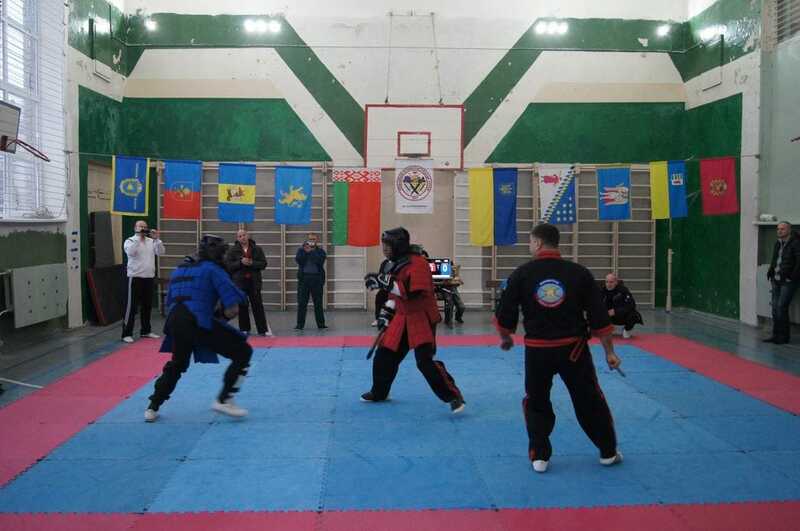 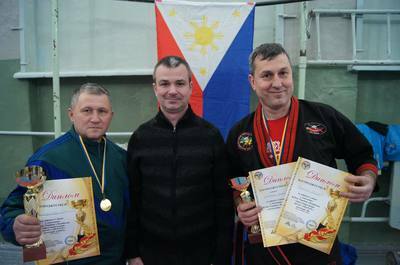 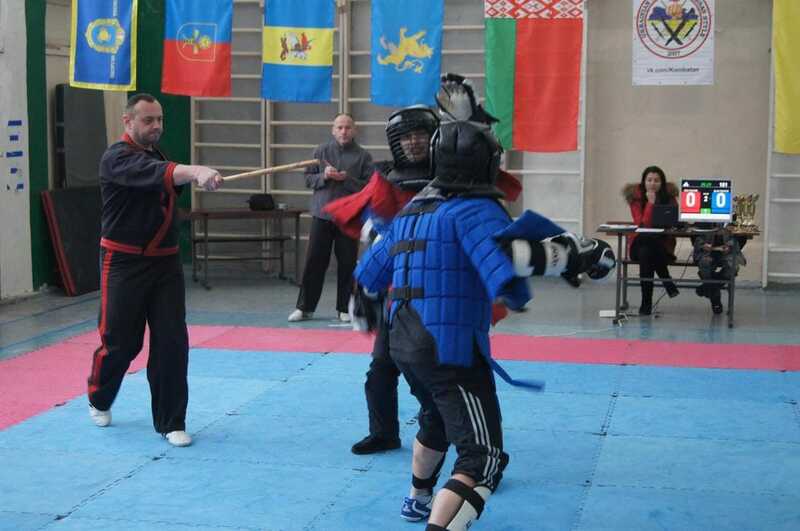 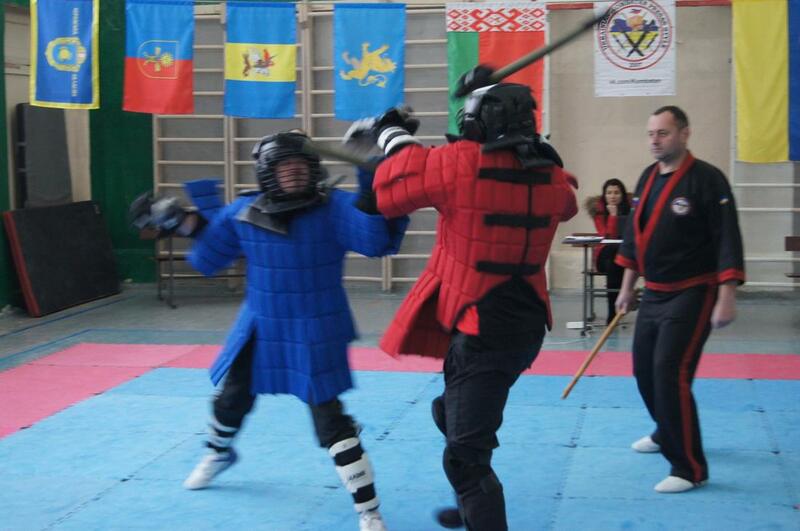 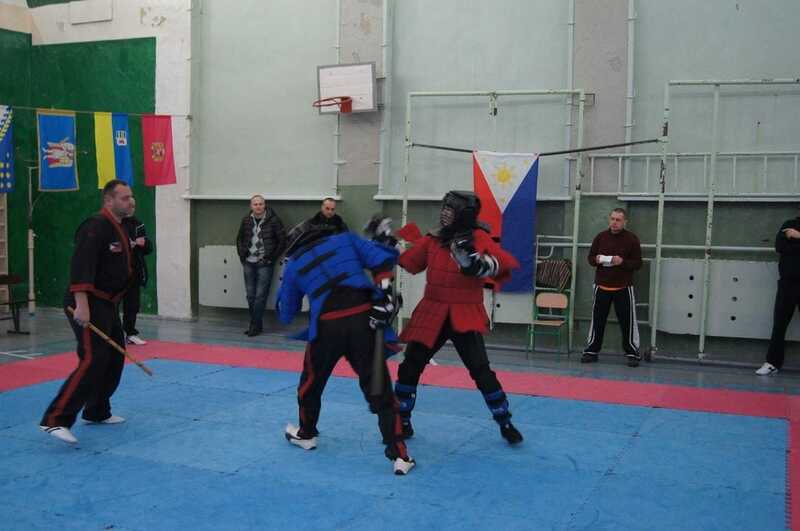 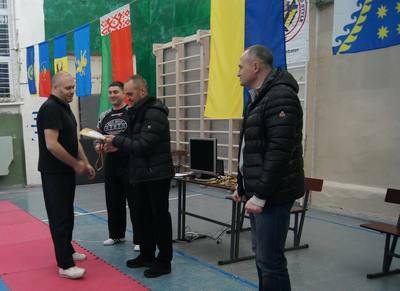 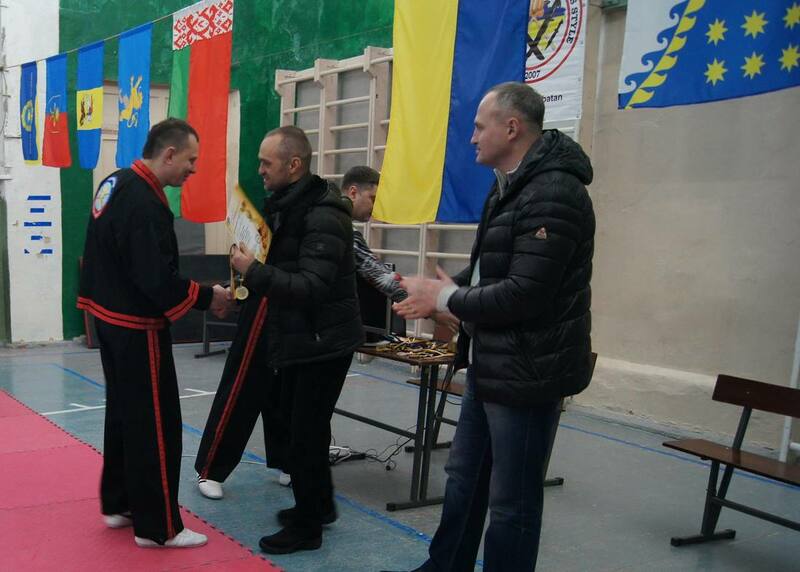 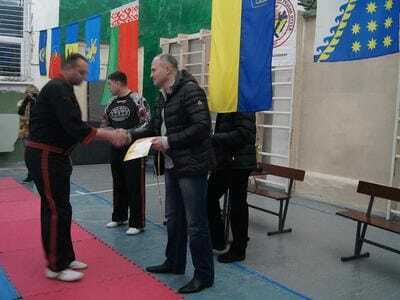 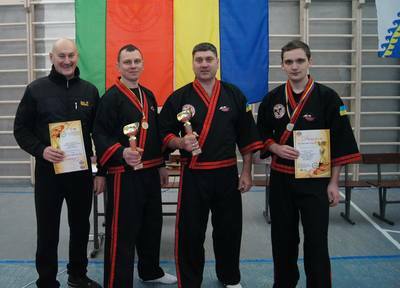 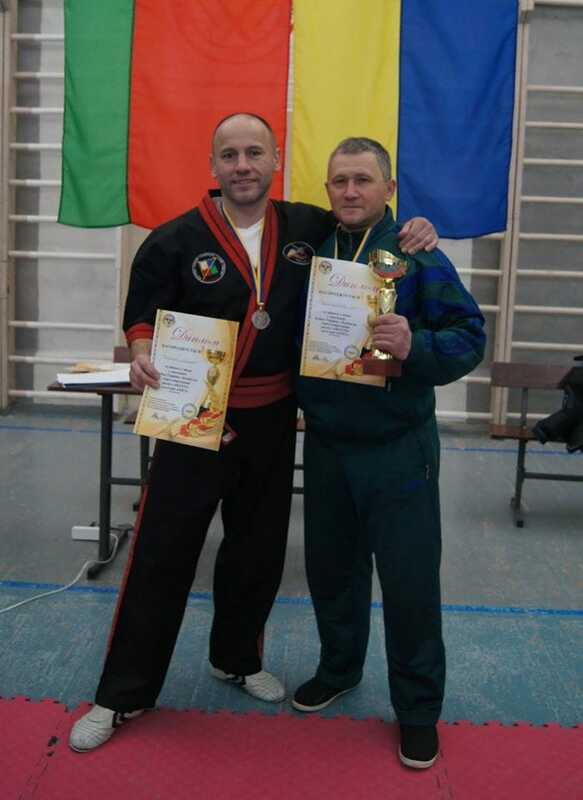 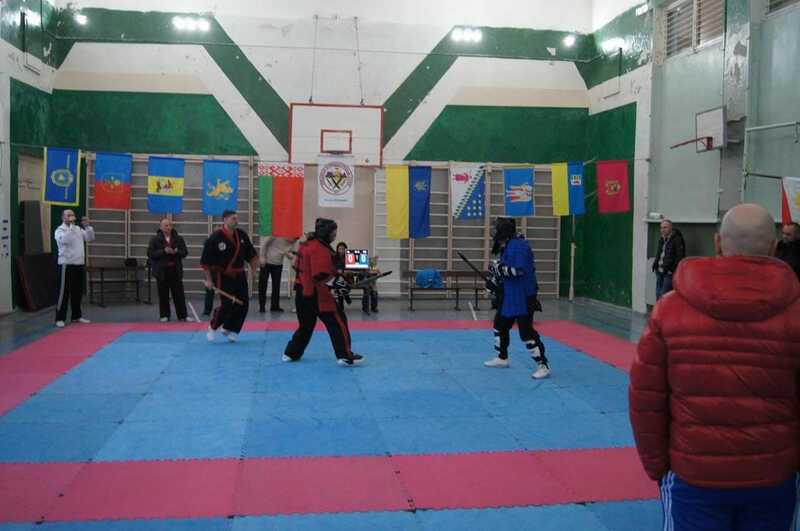 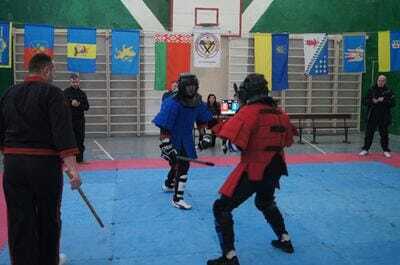 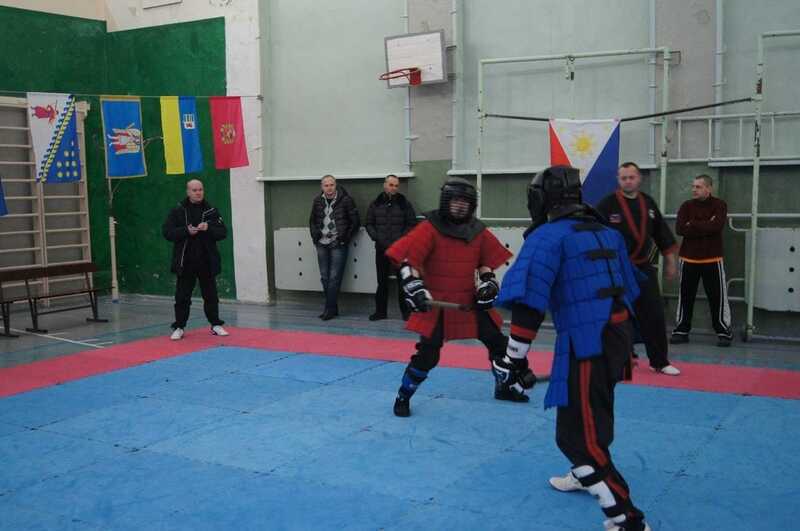 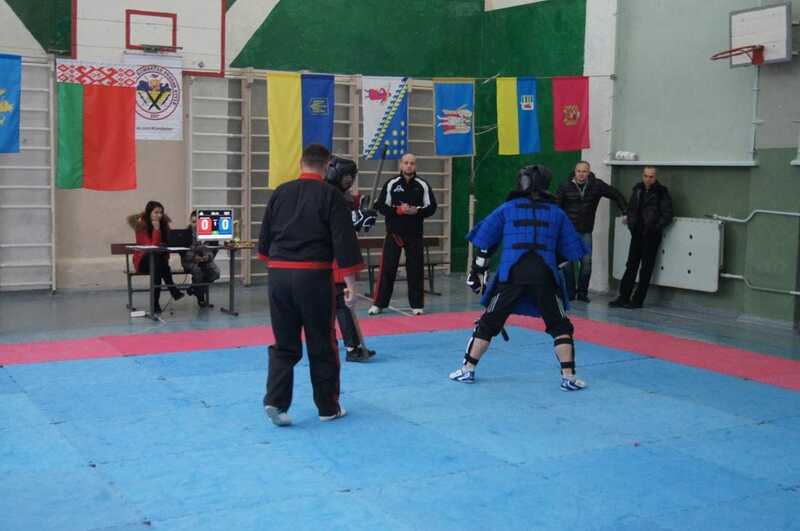 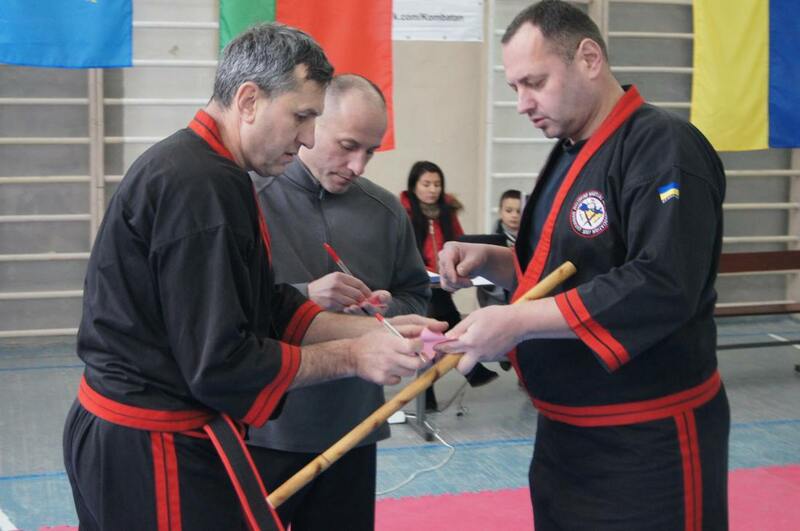 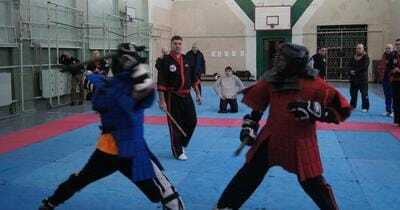 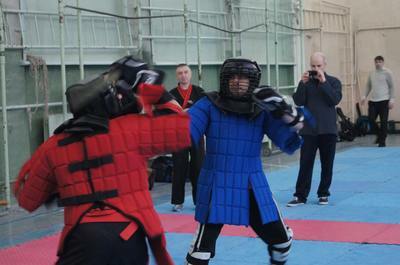 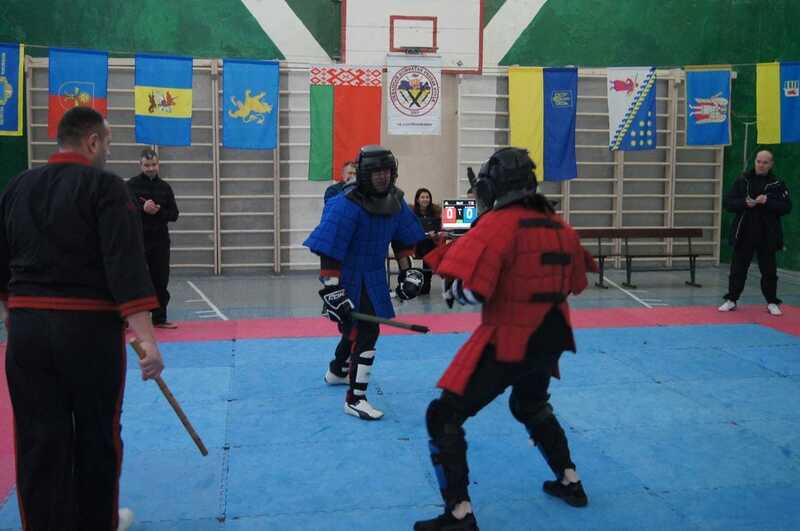 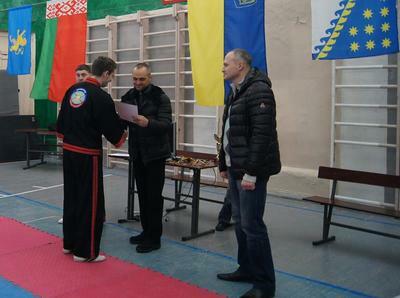 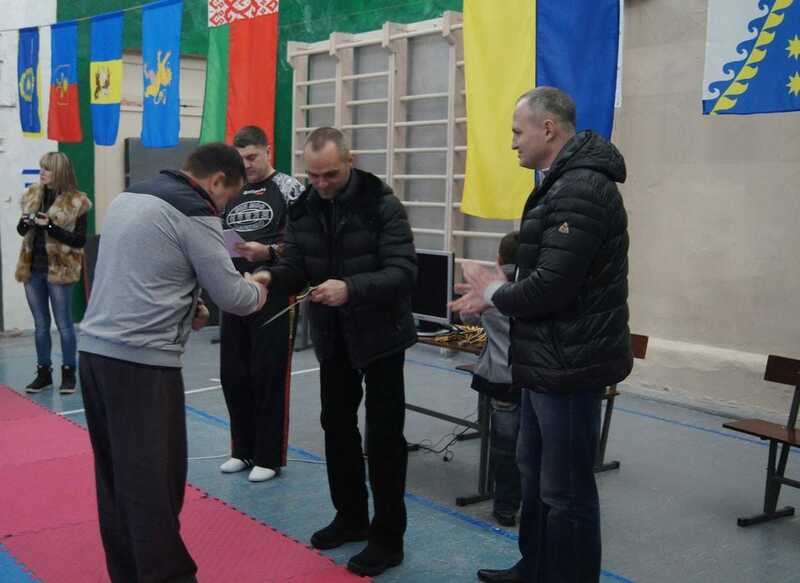 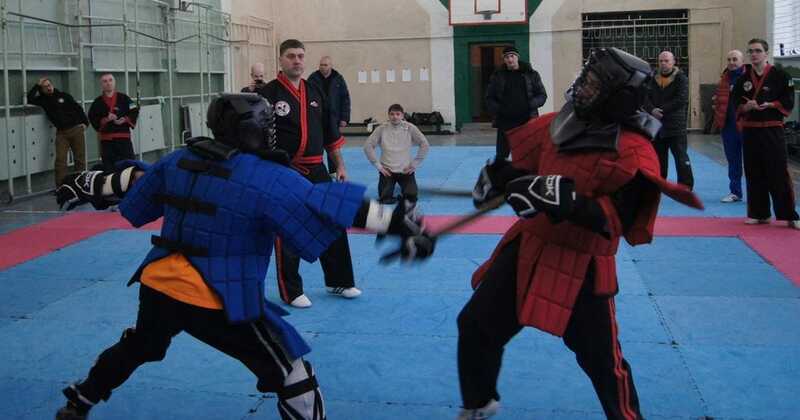 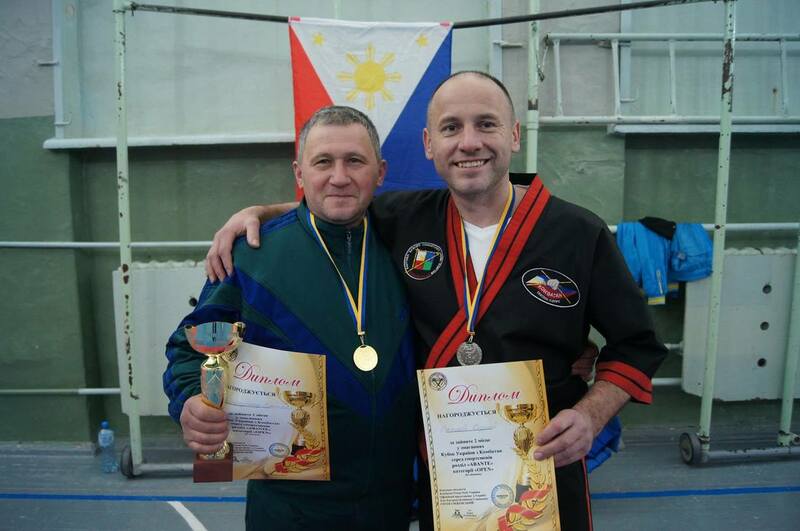 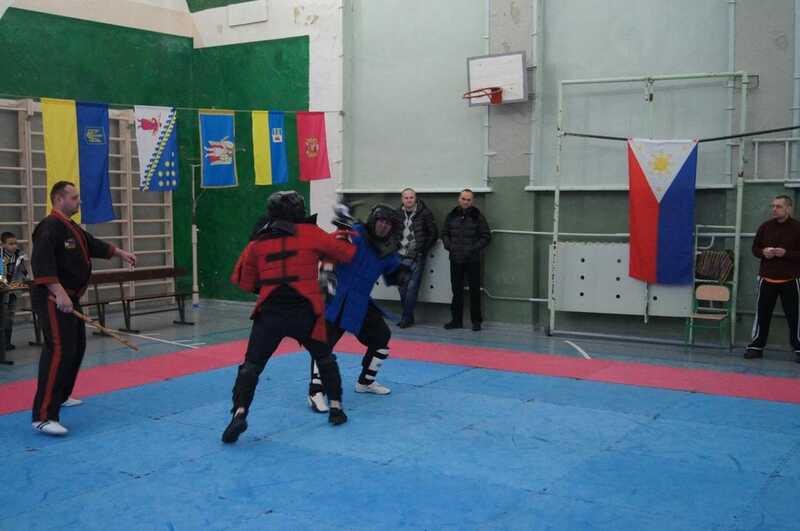 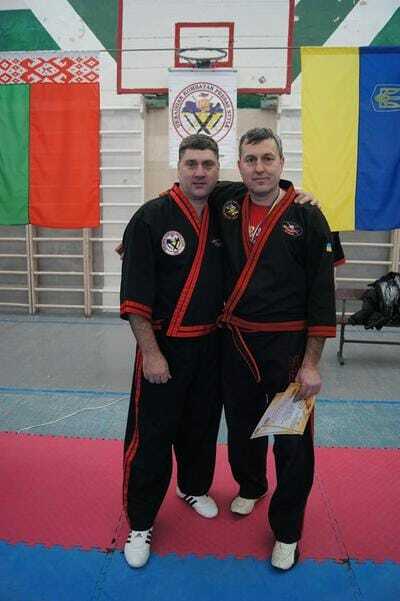 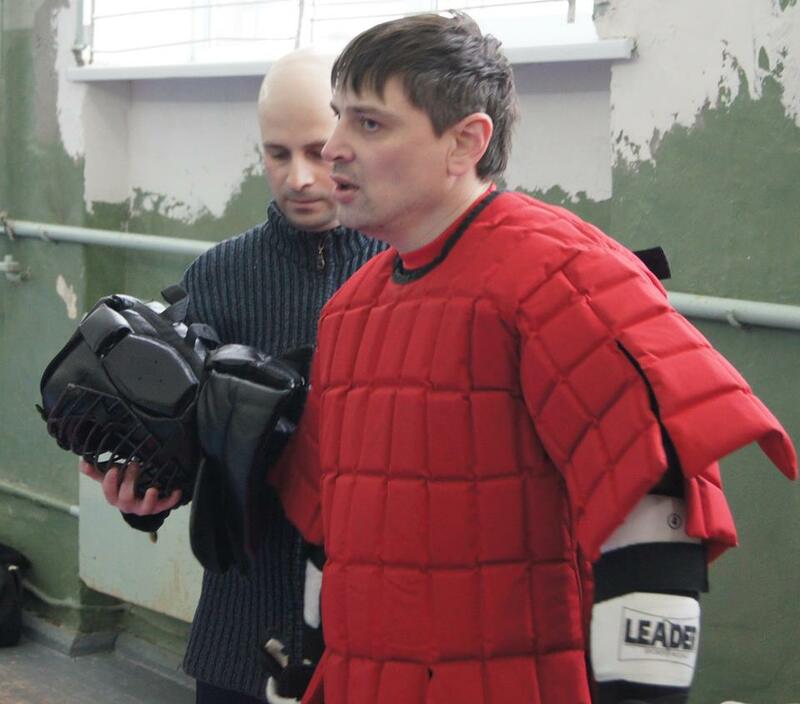 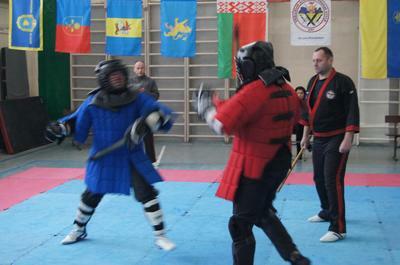 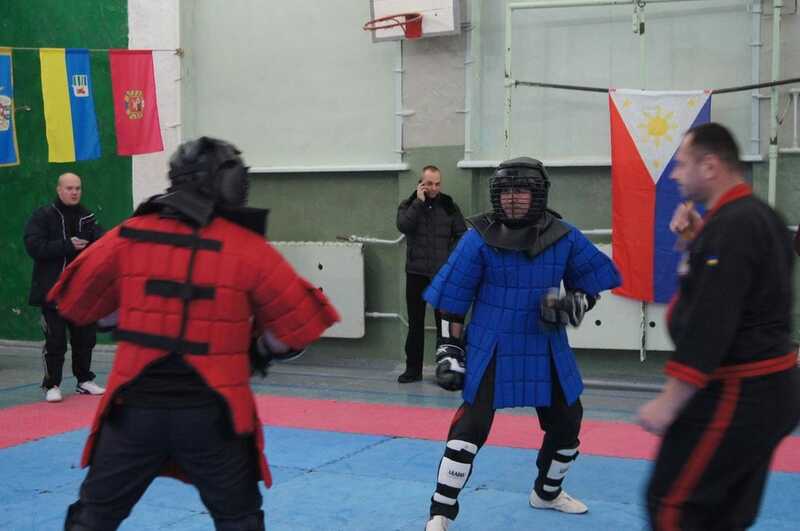 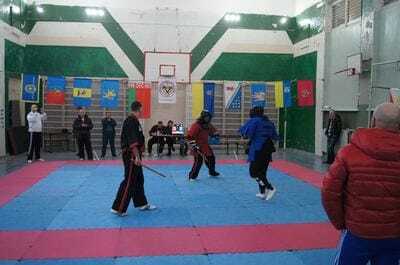 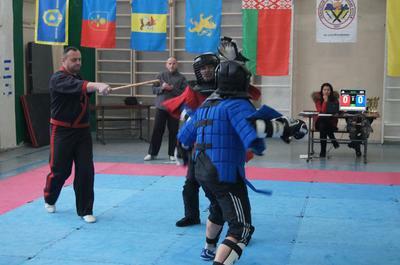 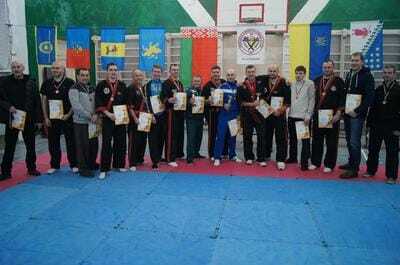 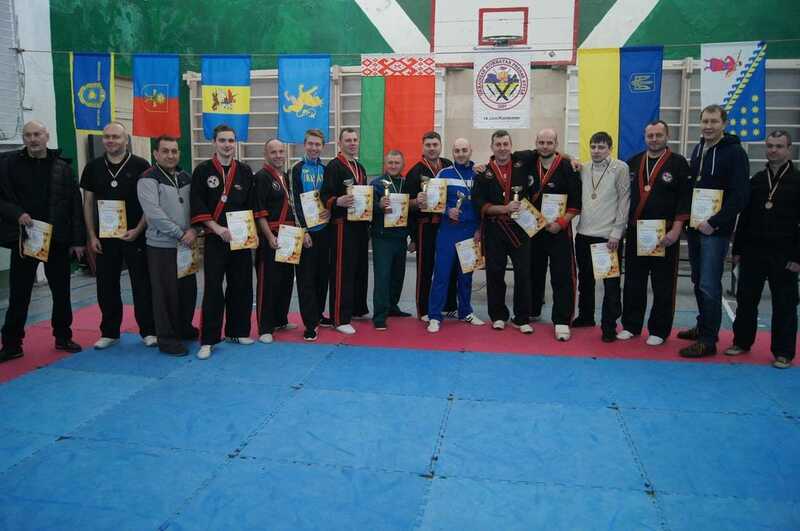 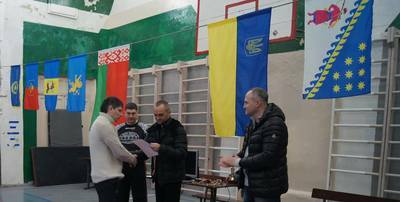 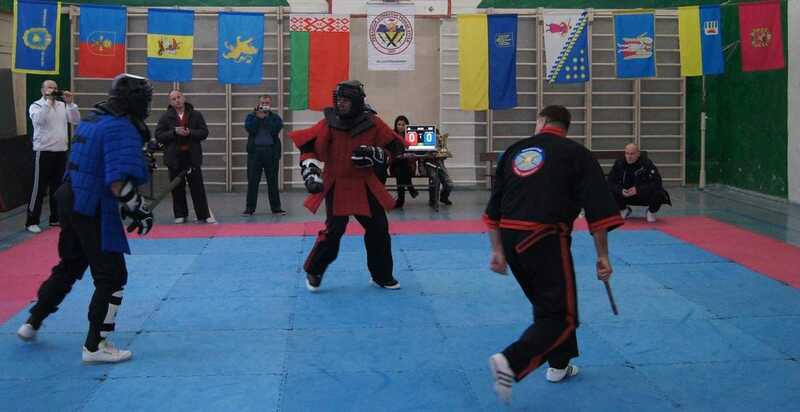 ​held the first competition for the Cup of Ukraine Kombatan. 23 athletes took part from Kiev, Kiev region, Lviv region, Zakarpatskiy region. 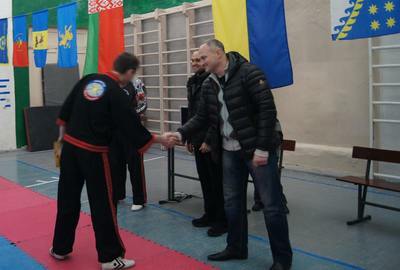 Cherkasy region. Kharkiv region. Dnipropetrovsk region, Khmelnytsky region, Brest (Belarus). 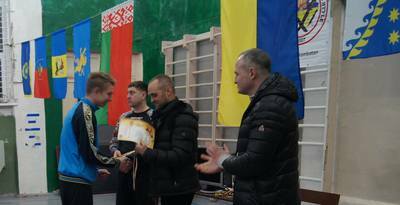 Competitions were held in two sections: «BAGUHAN» and «ABANTE» Both sections, the athletes worked in two categories: and also in "the OPEN" categories without restrictions. 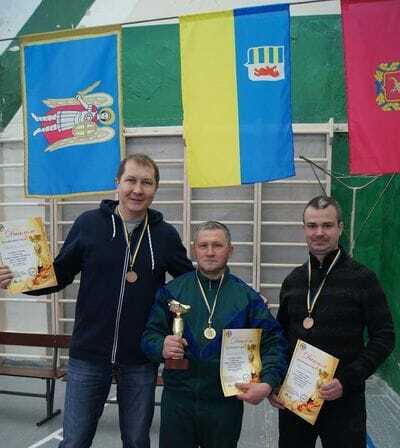 Congratulations to the champions and winners of the first Cup of Ukraine! 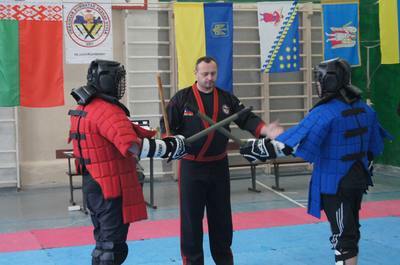 3 . 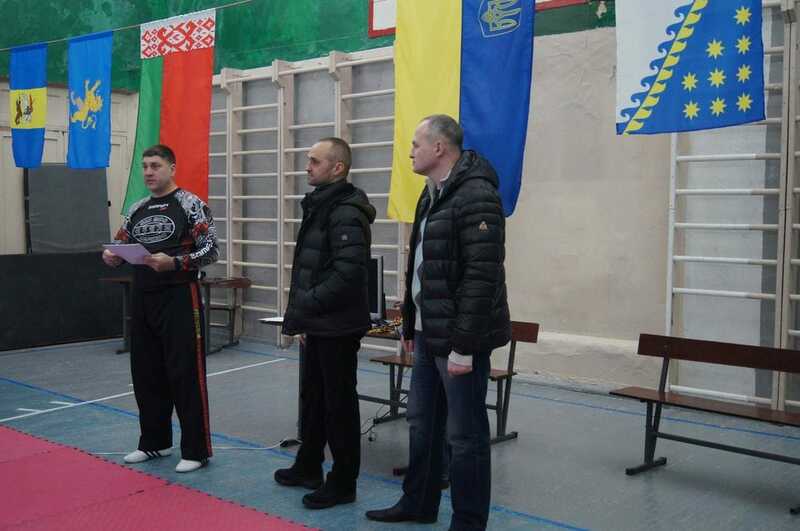 Vladimir Prokopenko (Kharkiv region).